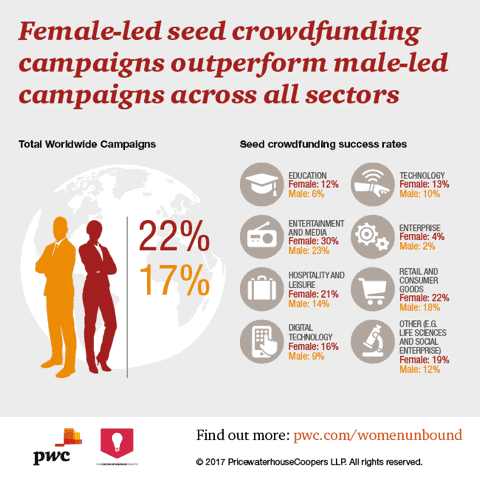 The release of the PWC-backed “Women Unbound” report found that women are more successful than men at crowdfunding. Crowdfund Better is committed to bringing crowdfunding education and know-how to women entrepreneurs, and the organizations and business advisors that guide them. 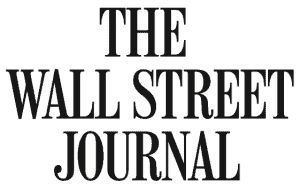 Women outperform male campaigns across all sectors. Crowdfund Better can help you strengthen your capacity by adding crowdfunding to your toolkit. (speaking, trainings, webinars) + plug-in support for your clients.